ramzan, 11 Jul 2014Guys help me I cannot watch video on FB ? What should I do yes. i can. 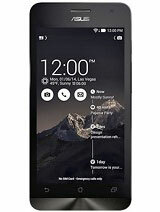 but my z5 is latest. 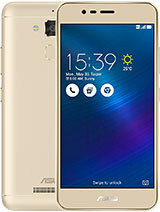 can anyone tell me what is the SAR value of asus zenphone 5(8gb) in India.......? 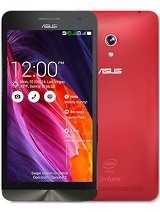 can anyone tell is the SAR value of Asus zenphone 5(both 8gb) in India....? And it's smooth and fast! Afi, 29 Jun 2014Hi guys. I bought this phone yesterday. Besides all the errors you said mine has the "Re... moreBro..wheres the link? 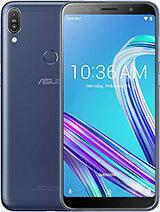 Jud, 10 Jul 2014Hey guys m planning to buy a phone, but cant decide between ASUS ZENphone5 and BlackberryZ3, ... moreblackberry is only good for official use.Most of the apps wont work and also many of the apps wont be free,you have to pay for it.Go for asus zenfone 5 ,if you are not only having an official use on your mobile. Z3 is a good mobile,but some restrictions in the apps may make you feel bad about it. don't know whether it is true,i heard that whats app is not working on blackberry. How much time it will take flipkart.com to deliver this model on a pre-ordered basis. I have already pre-booked on 10th of july but still they've not started the process to deliver. does it supports USB OTG ?? I just bought my z5 last 2 week. What im curious is it have fm radio in it. The Intel sign was a sticker, not printed. No 'zenfone' words print on it. Now, sometimes it hang and i cannot open my music player. It said that 'Unfortunately, the music has stopped'. Can someone help me?! mY PHONE IS ORI SET OR AP? AnonD-49412, 10 Jul 2014honor 3c, redmi 1s, lumia, sony M, zenfone 5. i think z5 is the best. 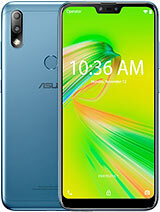 software stable ui sm... moreWhich phone is better used Samsung galaxy S3 or asus zenfone 5? 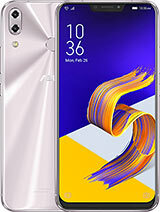 hi every one ...planning 2 buy android phone....is zenfone's intel inside atom dual core 1.6 ghz processor is better thn quad core 1.3 ghz cortex a7 processor (in canvas hd)??? will the internet speed and general funcitioning be fast in intel dual core or cortex quad core processor?? tush, 10 Jul 2014Hey..!! Please positively reply to my question...! 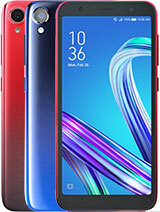 for god sake please... Moto G or Asus ze... moreI suggest moto g. Every review said it is a good phone..the pros is 5 mp camera(still good), and haven't nfc. tush, 10 Jul 2014Hey..!! Please positively reply to my question...! 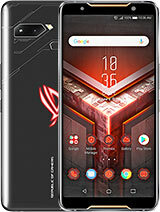 for god sake please... Moto G or Asus ze... morego for asus, if u have patience and willing to pay extra bucks wait for LTE model launched in Taiwan for 235 USD. tush, 10 Jul 2014Hey..!! Please positively reply to my question...! 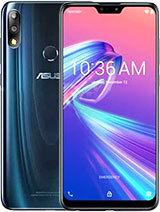 for god sake please... Moto G or Asus ze... morego for asus, if u have patience wait for LTE model launched in Taiwan for same price.